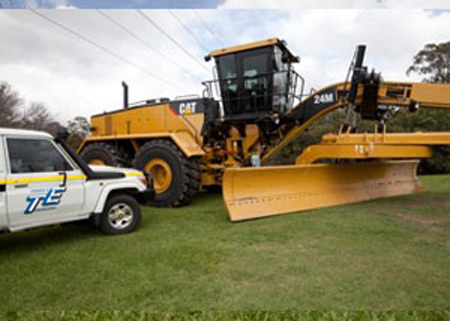 Turner’s Engineering QLD have more than thirty years’ experience buying, selling, importing and exporting equipment. With buyers attending major plant & equipment auctions all over the globe, coupled with our own Heavy Haulage and Workshop facilities, we can handle every aspect of sourcing your low cost, low houred equipment and putting it on site where you need it. 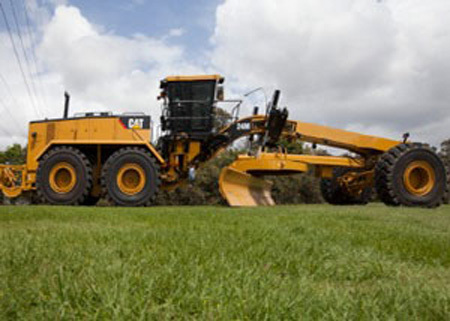 Drawing on the other specialised services Turner’s Engineering QLD offer, we can assist you in purchasing a new or used truck chassis, custom designing a fit-out to suit your needs and ensuring it is compliant to the requirements of your particular site or industry. With road registered trucks, we can even engineer the body modifications, fit the (QLD Transport) modifications plate and take care of the registration in-house. For added peace of mind, we can also offer tried and tested machinery with accurate maintenance history from within our own hire fleet. We can even help steer you in the right direction when it comes to finance & insurance. For an up to date list of equipment available, or for assistance in finding the machine you want, contact us today.